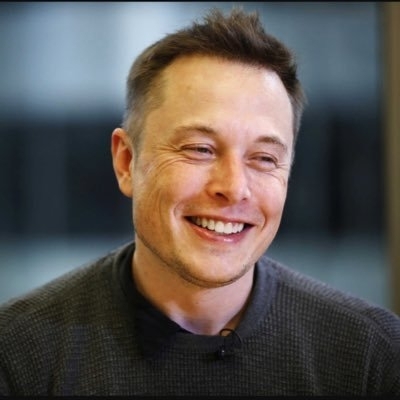 New Delhi July 14 (IANS) Tesla CEO Elon Musk who just completed his three-day visit to China has shown an interest in visiting India early 2019. He has said India generally makes him hopeless when it comes to tough government regulations. Replying to a tweet from a user Musk who is also SpaceX Founder said he is keen to be in India soon. "Probably early next year " Must replied to the user who asked when does he plan to come to India. He wanted to bring Tesla to India as early as the summer of 2017 but stringent local sourcing norms derailed his plans. "Would love to be in India. Some challenging government regulations unfortunately " Musk tweeted in May. The Make in India s Twitter handle replied back to Musk: "@elonmusk With respect to news reports on launch plans of Tesla in India being delayed please note some key clarifications#MakeInIndia".